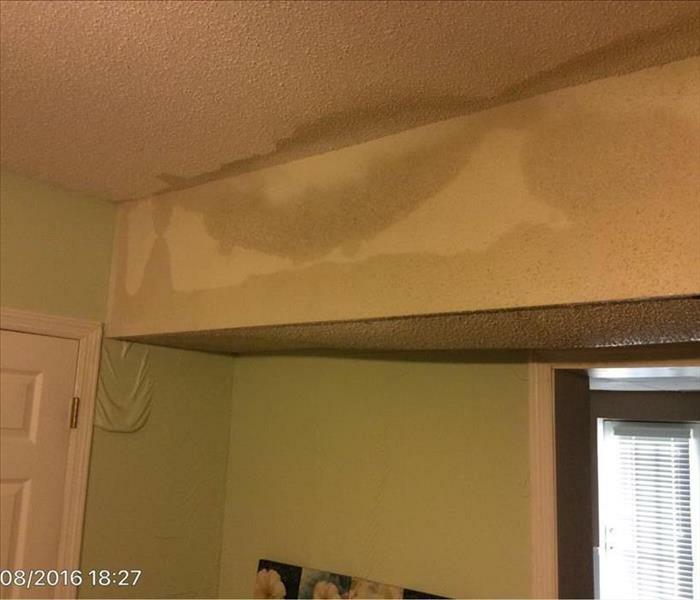 SERVPRO of Carol Stream/East Bloomingdale understands the stress and worry that comes with a fire or water damage and the disruption it causes your life and home or business. Our goal is to help minimize the interruption to your life or business and quickly make it "Like it never even happened." SERVPRO of Carol Stream/East Bloomingdale specializes in the cleanup and restoration of residential and commercial property after a fire, smoke, water and all other types of property damage. SERVPRO of Carol Stream/East Bloomingdale provides full service damage restoration from emergency property response services, content cleaning, pack out, storage and pack back services along with full property repair and reconstruction services. SERVPRO of Carol Stream/East Bloomingdale is a member of the SERVPRO Commercial Large Loss Response Team and has the capacity to respond quickly to perform services for all types and sizes of losses from small residential to large, complex commercial damages. 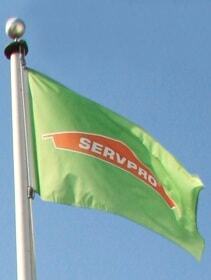 SERVPRO of Carol Stream/East Bloomingdale is also certified to mitigate mold and mildew from your home or business. Our staff is highly trained and certified in property damage restoration. 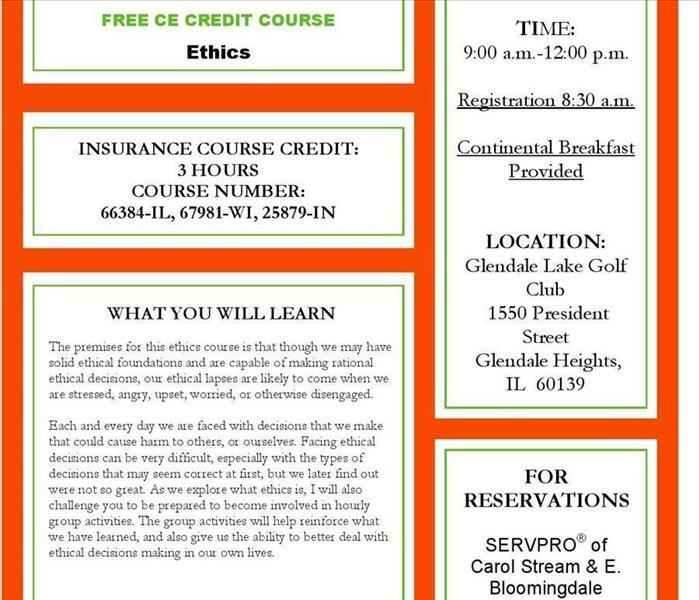 From initial and ongoing training at SERVPRO’s corporate training facility to the regulated IICRC industry certification, rest assured our staff is equipped with the knowledge to restore your property.